A look at Dow's Midland, Mich. headquarters. MIDLAND, Mich.—Dow, a subsidiary of DowDuPont, was recognized for six technologies with the R&D 100 awards. 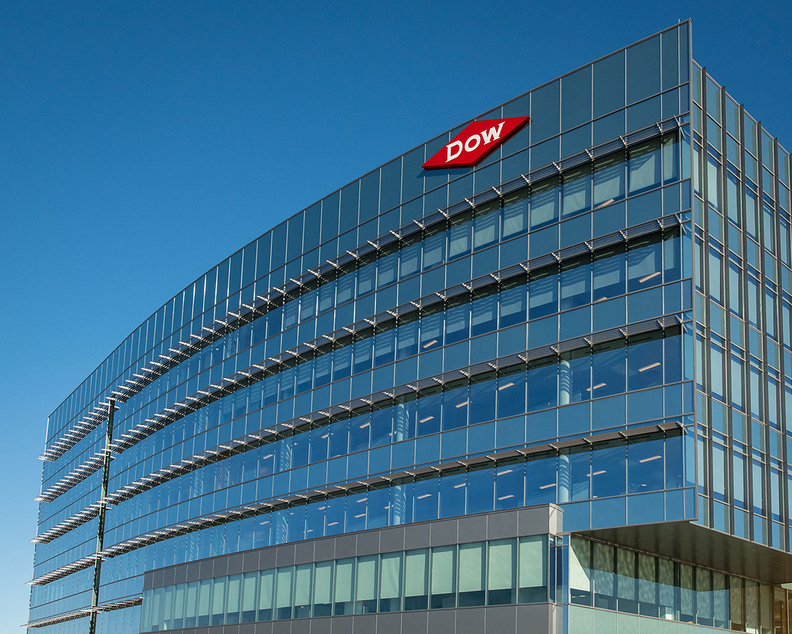 With six awards, Dow won more than any other company, also marking seven straight years of appearing on the list created by R&D magazine, according to a Dow news release. Dow received a special recognition award in the green technology category for its Vorarad Downhole Radium Sequestration Technology. Tenter Frame Biaxially Orientable Polyethylene Resin, a film which provides higher mechanical properties and material rigidity along with better optical and printing performance. Active since 1963, the R&D 100 Awards celebrate the top technology products and services of the year.